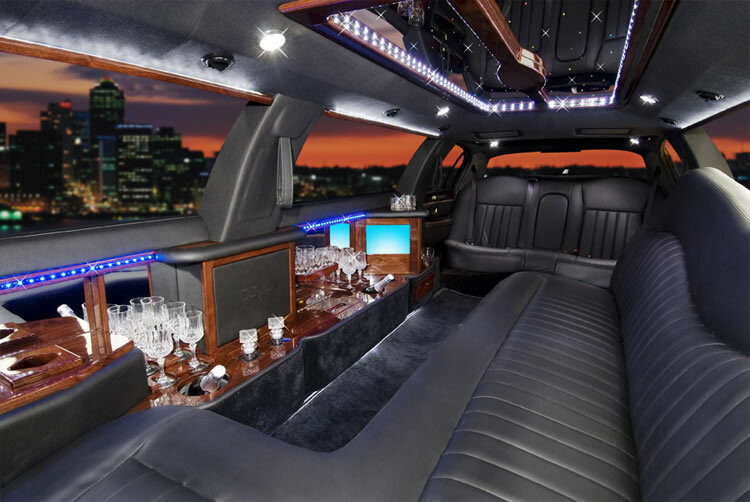 Cadillac Escalade features high class craftsmanship, design, and attention that made it an essence of luxury ride. It has set a new standard amongst sleek and luxury SUVs that reflect a powerful combination of precise design, luxurious accommodations and powerful engine capacity. All the advanced technical features and luxury facilities of Cadillac Escalade are likely to give you a memorable ride every time. 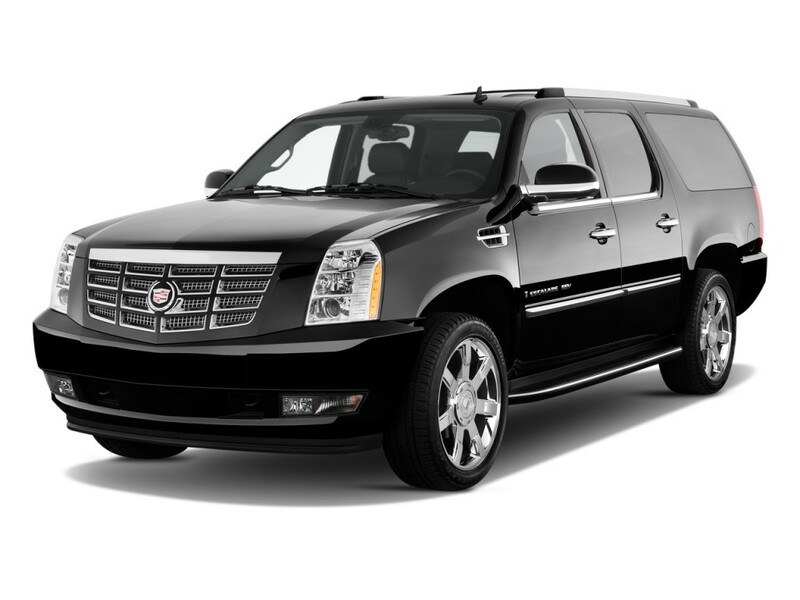 For a high class riding experience in Cadillac Escalade, contact us today!